September fever is spreading; the 2012 Celebrations calendar of activities got underway this weekend. 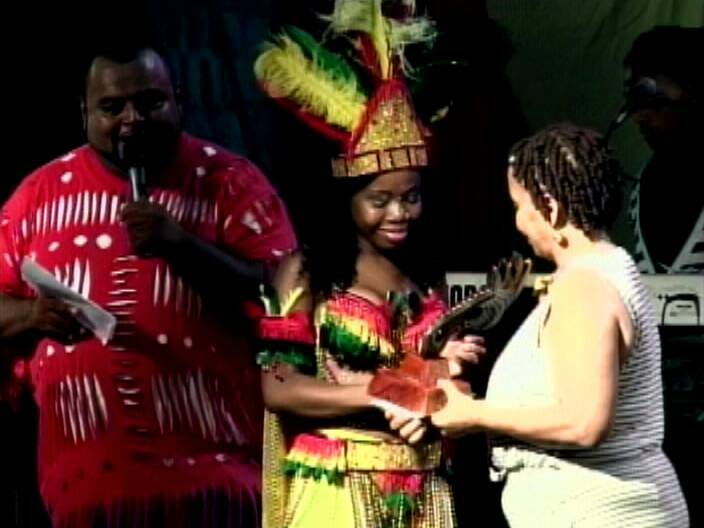 On Saturday, the festivities were kicked off with the national song competition which featured the carnival and patriotic junior and senior song competition. The annual event was held at the MCC grounds where all the competitors performed their entries to a huge crowd and a panel of judges. At the end of night, the top three in each category were awarded trophies and big cash prizes amounting to a total of twenty-five thousand dollars. Here’s a look at the big winners for the night. On the day he was laid to rest, Leroy “Bass” Castillo’s song, which was performed by his brother, Elsworth Castillo, won second place in the senior national patriotic category. This year’s carnival takes place on September eighth and you will be able to catch the bacchanal from start to finish live on this station.